What is Alpha? Alpha is a series of sessions exploring the Christian faith. Each talk looks at a different question around faith and is designed to create conversation. Alpha is run all around the globe, and everyone’s welcome. It runs in cafés, churches, universities, homes—you name it. Every Monday night for the past month, Vredenburg Manor House has been transformed into a space alive with the combination of delicious food, brewing coffee, and the sound of sweet conversation. These nights are no ordinary church meetings, but rather a space for some of life’s deepest questions to be answered. Have you ever wondered about who Jesus is? Or how to resist evil? Or even what the meaning of life is? 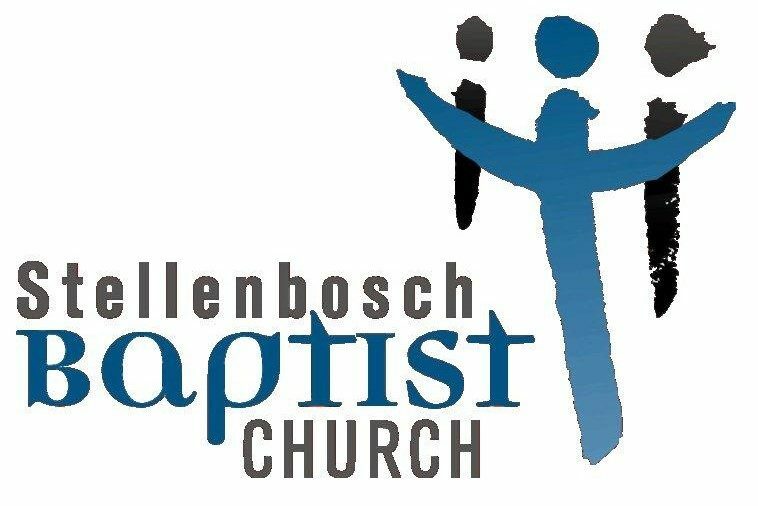 Discussing these and other deep life questions is the main purpose of an Alpha course, the very same course that Stellenbosch Baptist Church has been running for the past six weeks in partnership with Vredenburg Manor House. Over these past weeks, people from all different backgrounds and walks of life have come together to fellowship over a meal together before watching an Alpha video that presents facts, ideas, and stories in regards to a big life question. Following is a time of working through discussion questions based on the video in small groups. While all of these videos and questions relate to the Christian faith, Alpha is designed as a space for people of all beliefs and worldviews to come together and dialogue. No question is too hostile or crazy. Some of those who come to the Alpha sessions have been Christians their whole lives while others who attend have totally different belief systems. 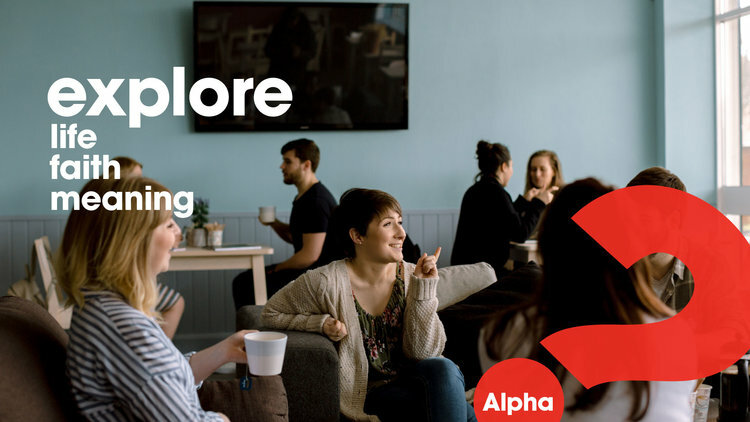 The environment that an Alpha course creates is conducive to making a space for people of a diverse array of worldviews to discuss ideas and hear other people’s thoughts, even if agreements or completely concrete answers aren’t always reached. Even for those who have been Christians for a long time, the Alpha videos provide incredibly practical and powerful reminders of truths that are often easy to forget or take for granted. With this exchange of ideas and questions, there is a natural opportunity for relationships to be built. There is nothing quite like the combination of food and discussing deep questions that bring people together. It has been especially fun having some local university students as well as the staff of the Manor House venue join for the course. It has truly been a joy for SBC to partner with Vredenburg Manor in hosting this course, and to be a part of such an impactful and holistic ministry that includes amazing food, creates a safe space for important dialogue, and brings people from all different perspectives and walks of life together to hear and care for one another. 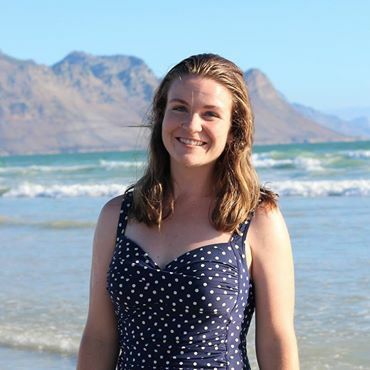 Lindsey is currently serving as a resident with East Mountain in Stellenbosch. She serves among students at Stellenbosch Baptist doing discipleship. Lindsey has a passion for Jesus and she enjoys photography. Hi, I would like to know if you know of any Afrikaans speaking group who runs the Alpha course in Stellenbosch area? Just think I’d be more comfortable. Hi Petro. Unfortunately, I’m not aware of an Afrikaans Alpha course, but if you contact Alpha South Africa they will certainly be able to assist you. Alpha is done in different languages, so they can point you to a church.